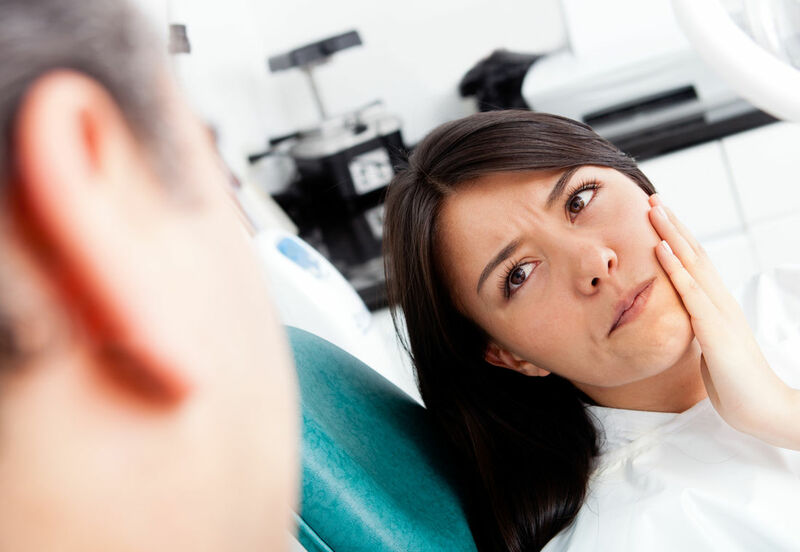 Despite what you may have heard or read, the goal of a root canal is not to cause you immense pain. Instead, the goal of this treatment is to save a tooth that is severely infected, damaged or diseased. Millions of teeth are treated and saved this way each year, relieving pain and making the tooth health again. Inside your tooth, beneath the white enamel and hard layer called dentin, is a soft tissue call the pulp (the nerve). This tissue contains blood vessels, nerves and connective tissues, which help grow the root of your tooth during its development. A fully developed tooth can survive without the pulp because the tooth continues to be nourished by the tissues surrounding it. A RCT procedure is very similar to a routing filling and can be completed in either one or two appointments depending on the condition of your tooth and your personal circumstances. Getting a root canal therapy is relatively painless and extremely effective. Our team at Capalaba Park Dental will make sure you’ll be back to smiling, biting and chewing with ease in no time.